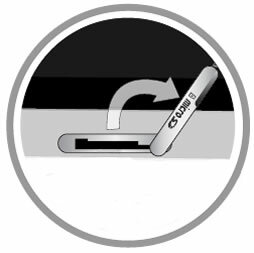 Open the MicroSD access door (first door from the top; located on the right edge). 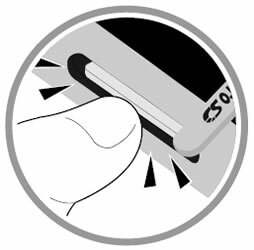 Press in on the card to unlatch then slide the card out. Align the side cover then gently press it into place.